The OWL-II is a passive compact 2-way using a Dayton PA200 with a Fostex 025H27 tweeter. The enclosure is a 20 liters bass reflex with a baffle width of 10.5″. From my earlier test of the Fostex 025H27, I determined that the Fostex can be crossed at 3kHz without distress. This crossover frequency is also preferable for the Dayton PA200 because it won’t be so near to the cone breakup. The Black plot in Fig 1 is the RAW response of the Fostex 025H27 tweeter. The Red plot is with a 3kHz (18dB/oct) high pass filter. Plots are normalized for easy reference. The Black plot in Fig 2 is the RAW response of the Dayton PA200. The Blue plot is with a 12dB/oct low pass filter with a corner frequency of 3kHz. Measurements below 500Hz are in Nearfield. Fig 3 shows the responses of the two drivers with their respective filters. Acoustically, they cross at 3kHz. I have not made any attempts to tame the impedance peak of the Fostex tweeter. If it is a problem during playback, I will have to install a LCR. Fig 4 – Fostex 025H27 wired in Reversed Phase. Fig 4 is the summed response of the Dayton PA200 with the Fostex 025H27. For correct summation, the Fostex is wired in Reversed Phase. Fig 5 shows the crossover null when the Fostex is wired back to normal phase. From this plot, we can see that the acoustic centers of the PA200 and the 025H27 are very close. All it takes is a bit of tweaking and the OWL-II wil be Time-Aligned. Fig 6 is the Waterfall plot of the OWL-II. The Fostex has negligible artifacts above 5kHz. At the crossover frequency of 3kHz, the decay is longer but I doubt it’s harmful. The Toneburst Energy Storage plot in Fig 7 shows some stored energy (light blue slices) originating at 3kHz and diminishing at 9kHz. The bulk of that is not from the Fostex. They are from the cone breakup of the Dayton PA200. 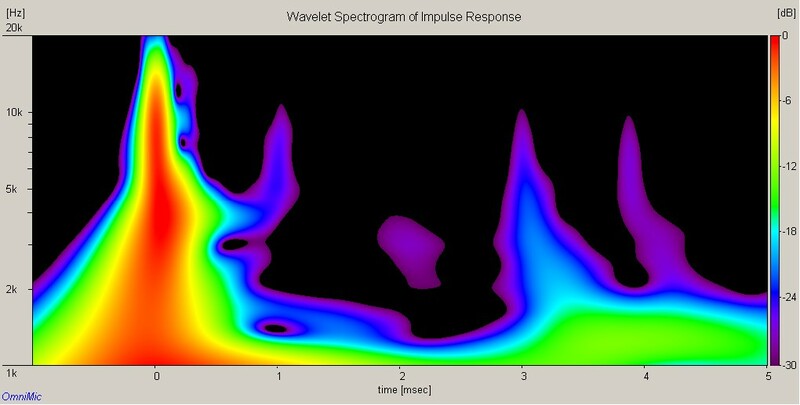 Fig 8 is the Spectrogram of the OWL-II. From 3kHz~20kHz, there’s virtually no smearing. This indicates the Fostex tweeter is exceptionally clean. There is a bit of hotness at 4kHz. Again, that comes from the cone breakup of the Dayton PA200 and not from the Fostex tweeter. The difference between the OWL-II and the OWL is significant. The treble from the Fostex 025H27 sparkles whereas the Selenium ST200 is more subdued. I have no idea whether the Fostex 025H27 is still manufactured and if so at what retail price. Fortunately, many used ones are available on eBay and the likes. If cost is a factor, the Selenium ST200 is good enough. For HiFi, I recommend the Fostex 025H27.